Hello and thank you for visiting my profile. Sometimes when life is tough, we all need someone to talk to, confidentially, to help make sense of what's happening and why we feel as we do. Stress, life changes, bereavements, relationship and workplace difficulties can all contribute to low moods, increased anxiety, and loss of energy, focus and motivation. Counselling can provide a confidential space and time to talk, where you can begin to feel supported, heard and gain the self insight you need to help you to move forward. I provide confidential supportive therapy for all individuals and all life difficulties. I have a dedicated private Therapy room and offer face to face Counselling for individuals, or couples. I can also offer Therapy by telephone if that suits you better, and also online (using VSee). I am happy to provide a free half hour telephone conversation to answer any questions you may have regarding Counselling Therapy (please initially email me to arrange a suitable time to talk). I also provide 1-2-1 personal development sessions for student Counsellors, and also qualified and experienced Supervision for individual qualified therapists or groups of 4 qualified Therapists maximum. Please either email me, or call me for further information. 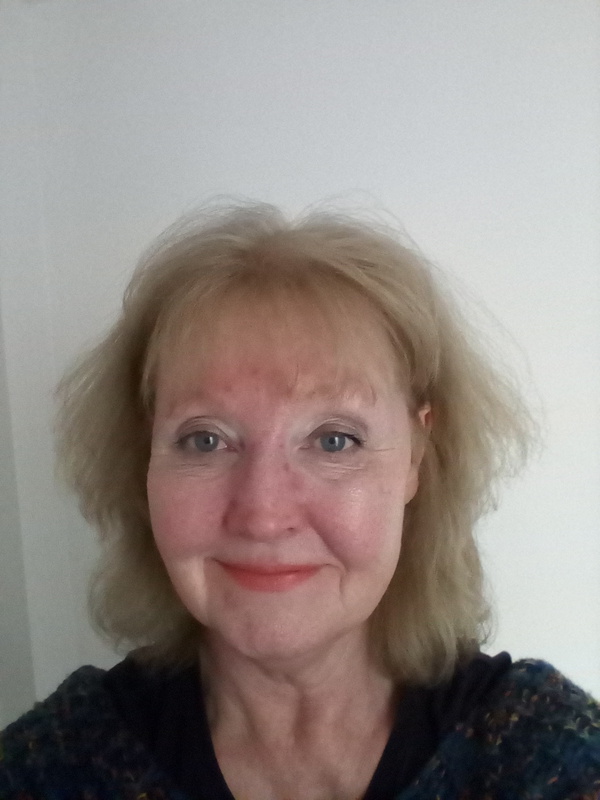 Hello, I provide Counselling Supervision to individuals and/or groups of Counsellors, both in a private setting or within organisational setting. I am pleased to work flexibly with all levels of experience and approaches. I can offer a broad experience gained over approx. 18 years in Primary Care and Voluntary Organisations. Supervision can be available either face-to-face, or by Skype or telephone if required. If you would like to talk about possibilities, please feel free to contact me by email initially, and we can then arrange a suitable time to talk.